Pentecost University College has formed partnerships, alliances and networks with both local and international colleges and organizations whose mission and purposes are similar and complementary to those of our University. These partnerships enable joint research programmes and the exchange of ideas, students, staff and faculty. Our collaborations are aimed at mutually beneficial and clearly defined outcomes. 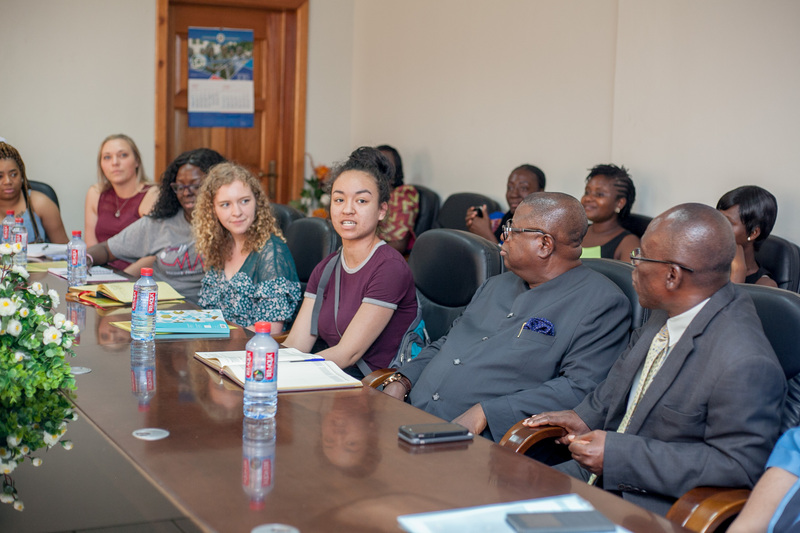 On the other hand, the University also has an on-going partnership with various Missions here in Ghana. Some of which are the Nigerian High Commission, Embassies of Benin, Cote d’Ivoire, Togo, Burkina Faso.